Steal some wisdom from these brilliant minds. The Class of 2018 had some amazing commencement speakers, and we’ve collected their best insights so you can gain inspiration no matter your age. 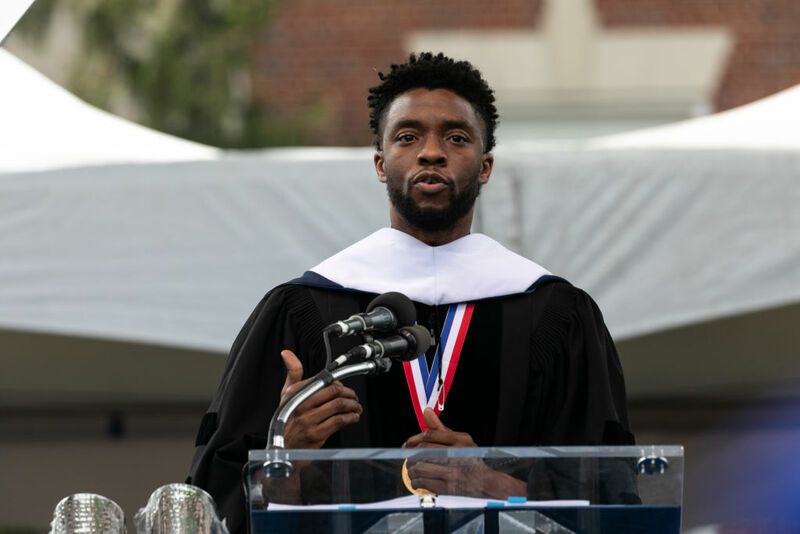 Whether you’re graduating this year, or even if your own commencement happened years ago, you’ll still be able to score valuable life advice from speakers like Tim Cook, Amal Clooney, Chadwick Boseman, and more.